Yeah... we don't think we will be heading to the club sporting this make-up look anytime soon. 6. 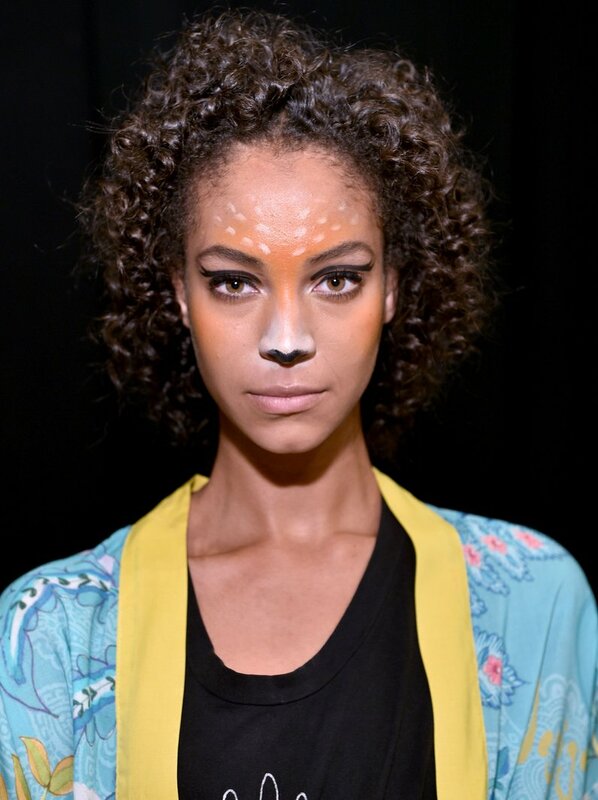 Yeah... we don't think we will be heading to the club sporting this make-up look anytime soon.